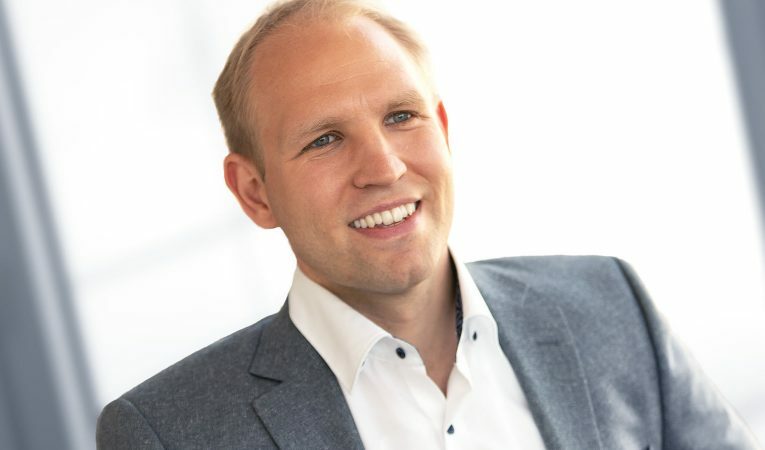 Juri joined HTGF in 2018 as Investment Manager in the Life Science Team and is currently responsible for sourcing and closing of new investments. Additionally he is responsible for its portfolio companies. He hold several academic positions at the University of Cologne, the LMU Munich and the NTU Singapore. Thereafter he was active in biotechnological networks for several years with the focus to establish innovative biotechnological processes along the value chain.